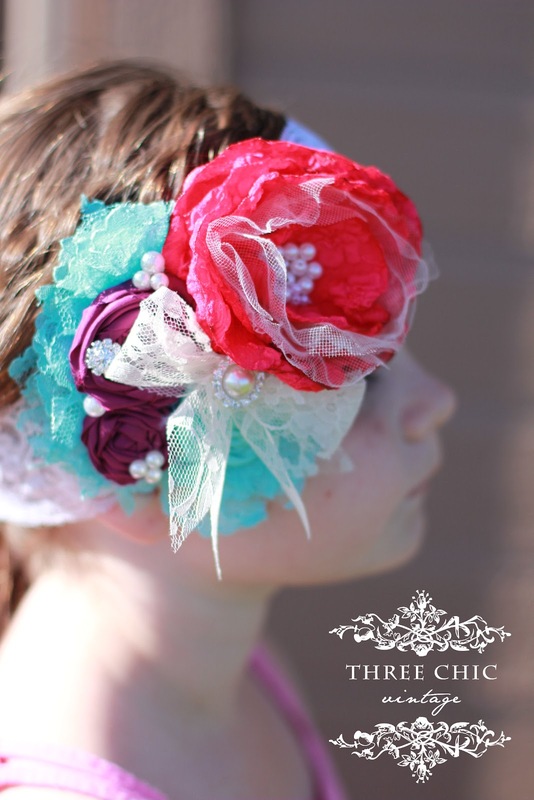 3Chic specializes in baby and adult hair accessories made with high quality silk flowers or fabric flowers. Their accessories are unique and chic, custom made when you order. These are not your standard craft flower attached to a headband. 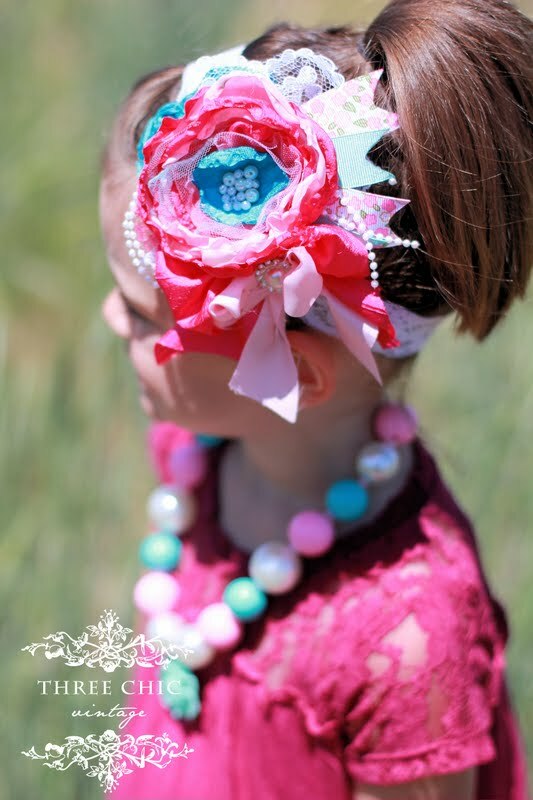 These are designer hair accessories that are carefully put together with love and passion. 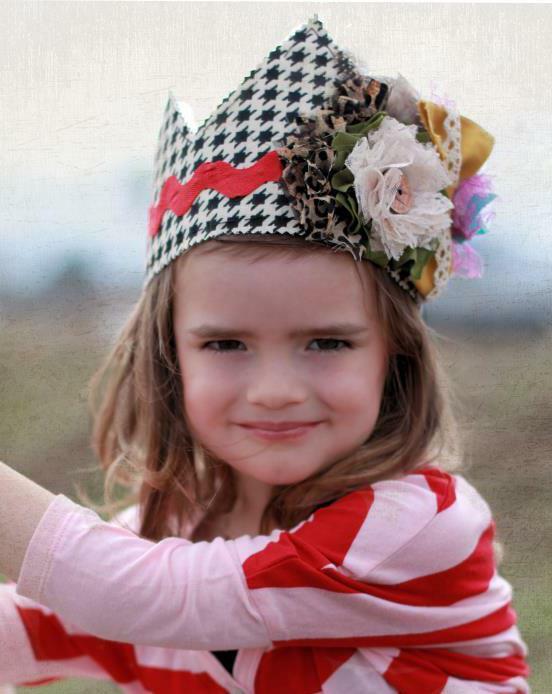 3Chic has designed a few headbands made to match Taylor Joelle items, and we are in love! We know that you will be too! 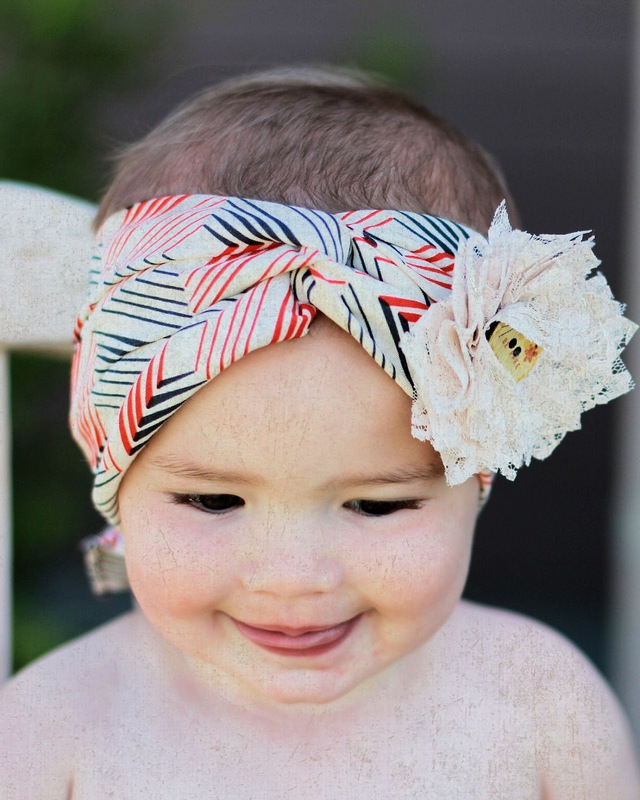 The headband above was designed to match our Peachy Keen collection. 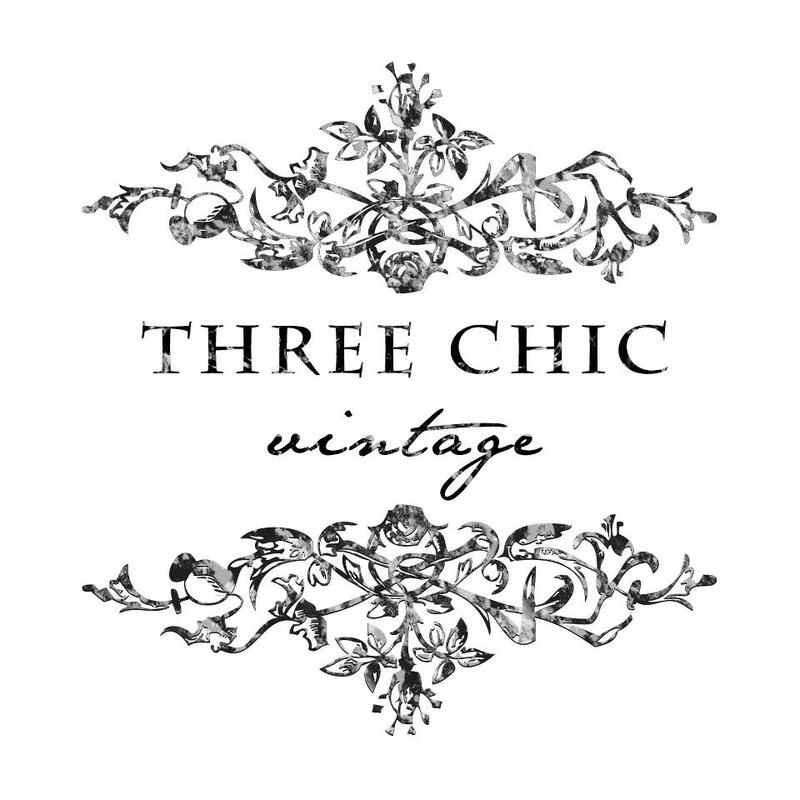 Buy it: Visit 3 Chic on Etsy and Facebook! Must be 18 years old. Giveaway open to residents of the US & Canada. I love the bohemian headwraps! Just came across you guys and liked your facebook page last night. Saw the give away this morning and thought I'd enter. i LOVE the peacock inspired headband! I love them all, but my favorite is the Peacock Inspired headband. 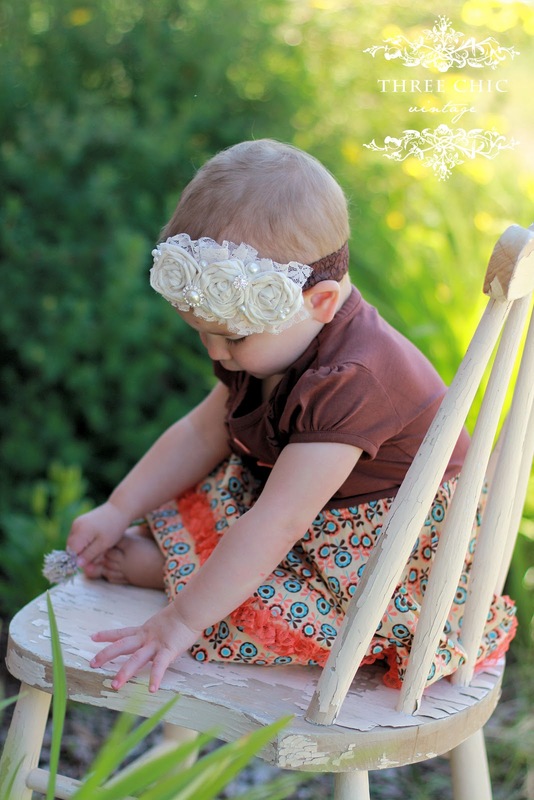 Feather Headband with Brown Fabric Flower is so CUTE!!!! Summertime Love is my fav (Amy H). They are all so pretty but I love the brown and cream together. 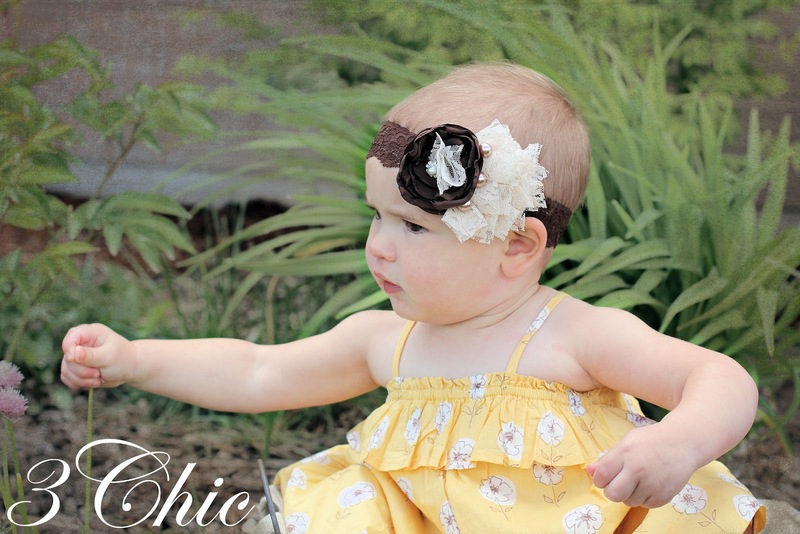 Feather headband with brown fabric flower is my fave! i love the bohemian headwrap! Super cute! I love the ruffled vintage cream one! I like the peacock inspired headband. I like the peacock sensation birthday cronw! 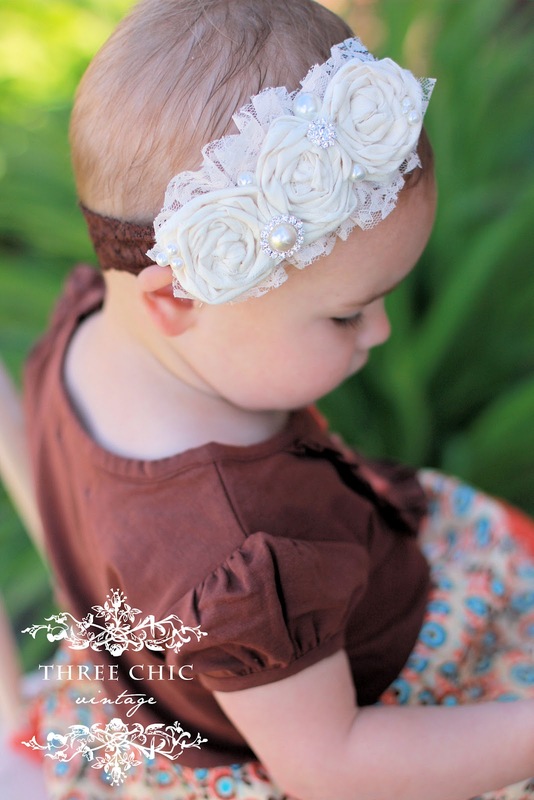 I'm keeping it sweet and simple with the handmade cream flower headband. So cute! I love the Peacock Sensation Birthday Crown. I like their Summer Halo in bright pink, teal, purple. My fave is the Bohemian Headwrap!